Bio — Bryce Gibbs is an Arizona native. He grew up in Phoenix, spending his childhood doing many outdoor activities. His dad got him into fishing as a toddler. At the age of 16, he purchased his first bass boat. Shortly after buying his boat, he entered his first fishing tournament where he finished in 1st place. 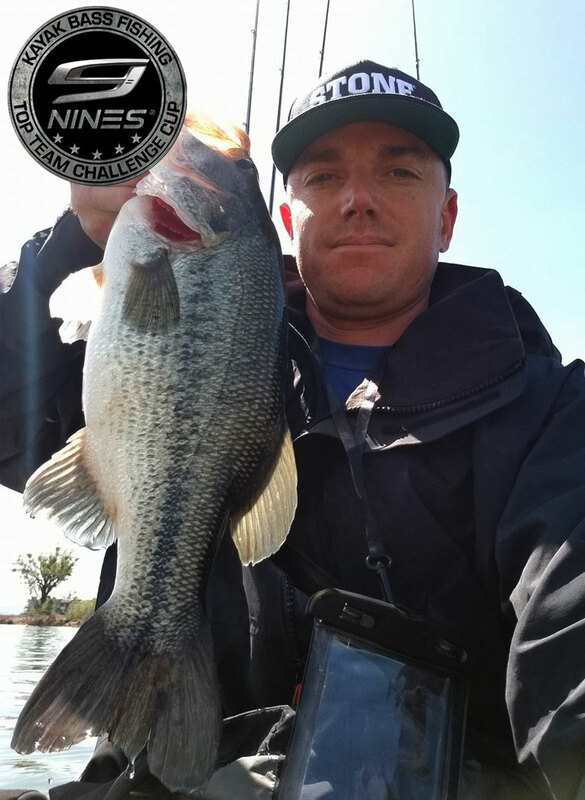 In 2016, Bryce was introduced to kayak fishing tournaments. In his first season he won Angler of the Year and finished first in the TBA Motorless Championship. In 2017, Bryce’s fishing career advanced as he got more involved with KBF Tournaments. 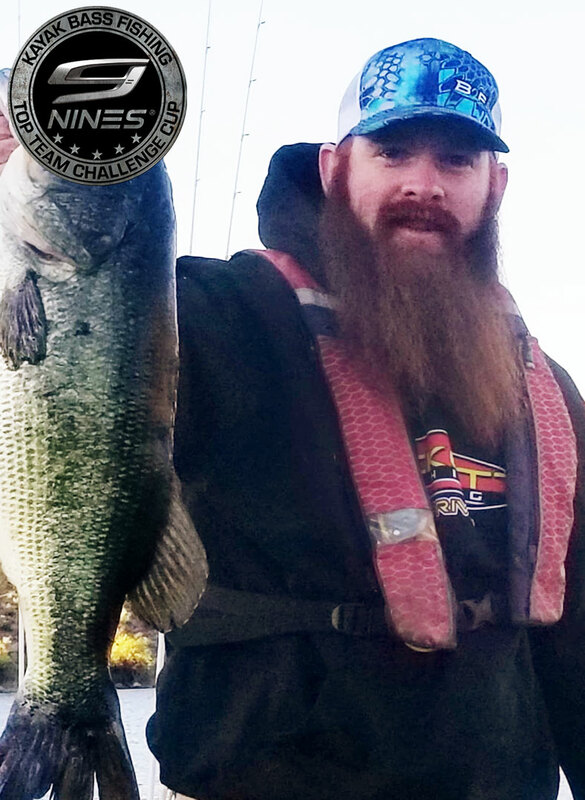 After winning every KBF month-long challenge in 2017 for Arizona, he was invited to the Top 100 Challenge at Toledo Bend, LA where he finished 16th. 2018 has taken Bryce all over the U.S. where he has finished in the Top 10 in 2 KBF Opens and 1 KBF Trail. Bryce hopes to grow and excel in his fishing career and strives to one day hold the KBF National Championship Title. 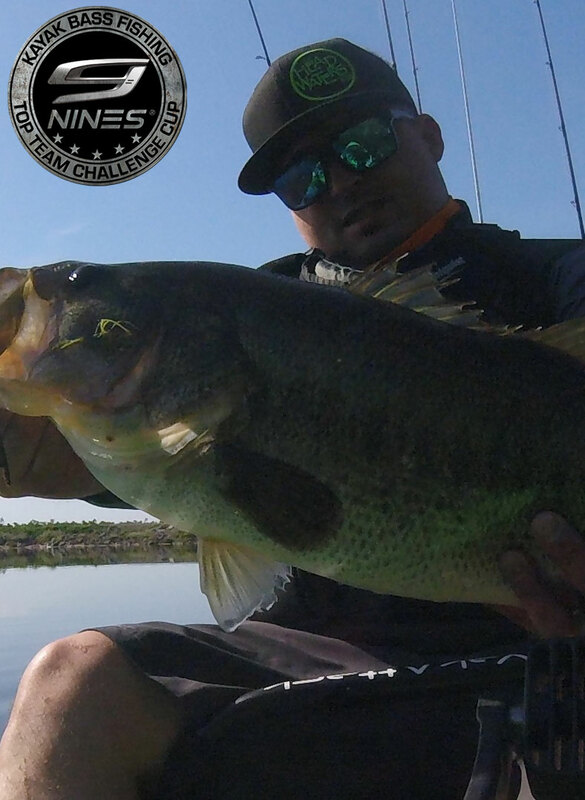 Bio — Life long bass angler located in the heart of the California Delta, I first stepped into the kayak scene in 2013. I initially purchased a kayak as a easy way to get off of the bank. I quickly became immersed in a rapidly growing local kayak fishing community. I caught the tournament bug in early 2015 after taking second place in my first kayak tournament. Since then, I’ve participated in over 50 tournaments, learning and loving this sport more and more a long the way. Bio — I am a all species kayak angler from South Lake Tahoe CA. I have dreamed about fishing bass tournaments since I can remember. I love the competition most of all against myself and the fish. Staying constant is my goal in kayak fishing. Bio — Grew up in Crescent City, Ca where his father got him into bass fishing when he was 10 years old. 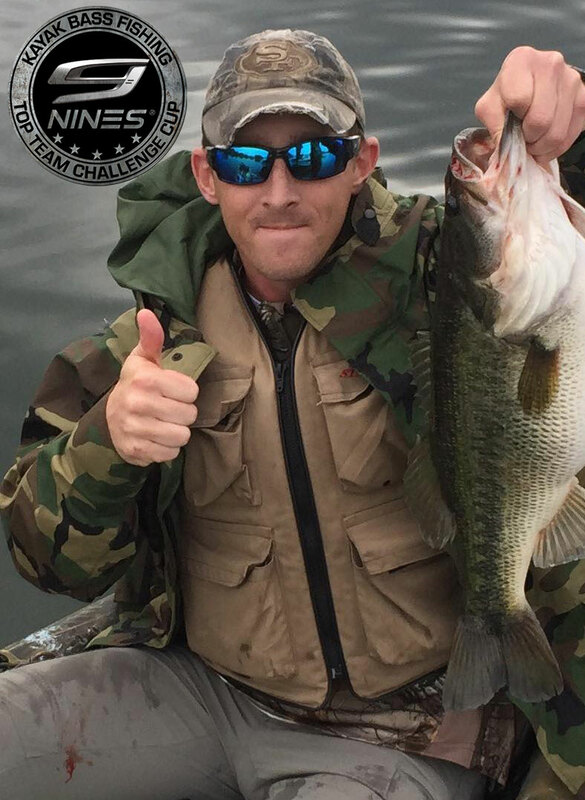 After experimenting with college and finding out he was about as sharp as a marble, he joined the military and got back into bass fishing in 2015 when he bought his first kayak. He was introduced to kayak bass fishing in 2016. His only fans are his wife and 3 kids. He’s often seen on the water picking out backlashes and pulling lures out of trees. He hopes to find some really dumb bass in Louisiana because he can’t catch the smart ones. Bio — Southern California native. Started bass fishing around 8 years old. Joined the military when I was 22 years old, which has lead me to fishing Florida, North Carolina, Hawaii and currently Northern California. Traveling so much helped me become more well rounded as an angler and gave me confidence going into tournament fishing in 2018. I fished the FLW Costa Western series as a coangler, as well as multiple kayak tournaments. My goal was to fish as many tournaments as I could manage with my work schedule. In FLW Costa Western Series, I finished as coangler of the year, 7th place in Lake Havasu, 1st place in California Delta, and 1st place in the national championship in Lake Guntersville, AL. 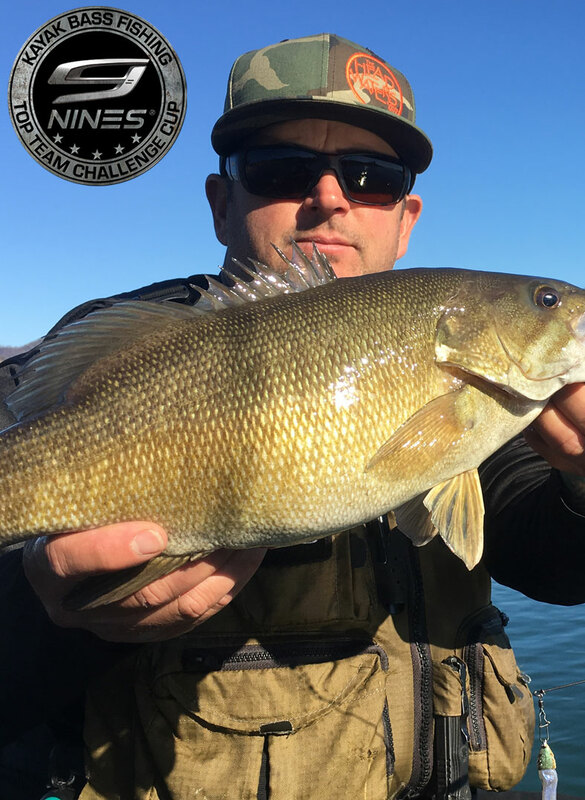 2nd place in 2018 Yak a bass lake Berryessa event. 1st place in 2018 Motherlode Kayak Angler of the year Championship.